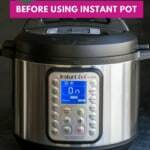 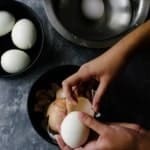 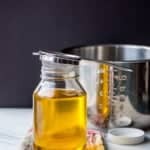 Using Instant Pot can be intimidating, so here are some articles that you may find helpful such as which Instant Pot to buy, is buying Instant Pot worth it, How to get started with Instant Pot and things you should know before using an Instant Pot. 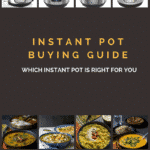 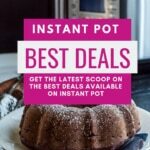 Instant Pot Buying Guide – Which Instant Pot is right for you? 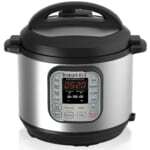 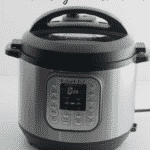 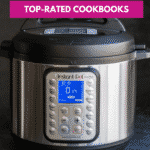 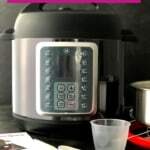 Instant Pot Pressure Cooker Review – Do you really need one?